Robert Parker Wine Advocate just held the fifth edition of its Matter Of Taste event in Singapore, one of the most prominent wine events of the year. Held at the Regent Singapore, A Four Seasons Hotel’s Royal Pavilion Ballroom, the event celebrated the world’s best wines throughout a series of wine dinners, masterclasses and five hours of unlimited walkabout wine tasting. Hosting the masterclasses and dinners are visiting wine critics from The Wine Advocate: Joe Czerwinski, who covers Australia, New Zealand, Rhône and the South of France, and Erin Brooks, who covers the state of Oregon, where some of the world’s most interesting Pinot Noirs and Chardonnays are made. Brooks, a certified sommelier and wine journalist, spent a decade working the floors of some of the most revered Michelin-rated restaurants in America, including Thomas Keller’s Bouchon, Ken Frank's La Toque and three-Michelin-starred The Restaurant at Meadowood as restaurant manager, sommelier and wine director. 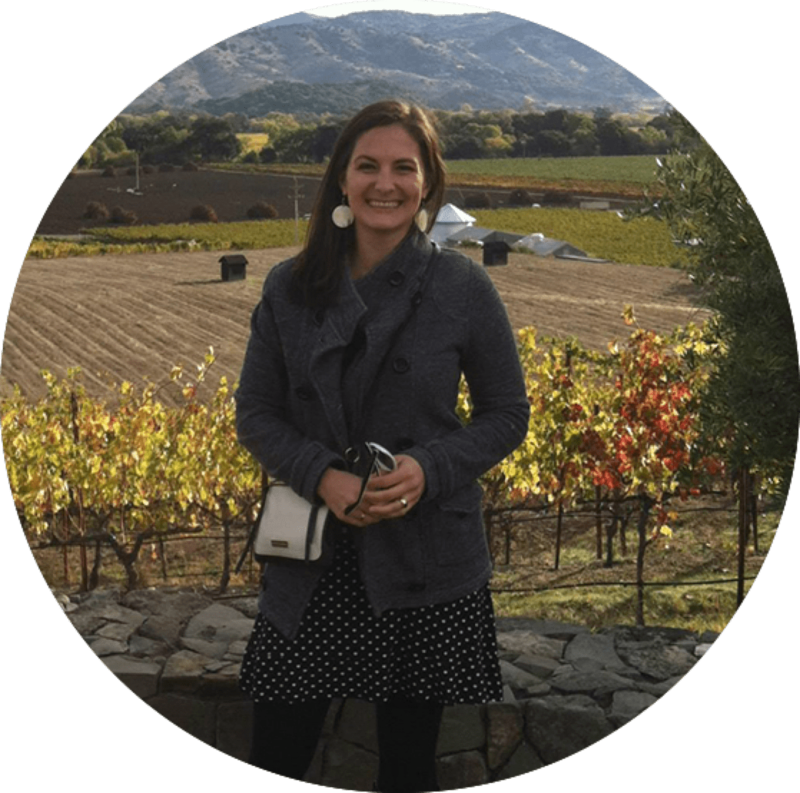 Her restaurant experience and journalism background have culminated in her role at The Wine Advocate where she reviews wines from the cradle of American Pinot Noirs and Chardonnays. 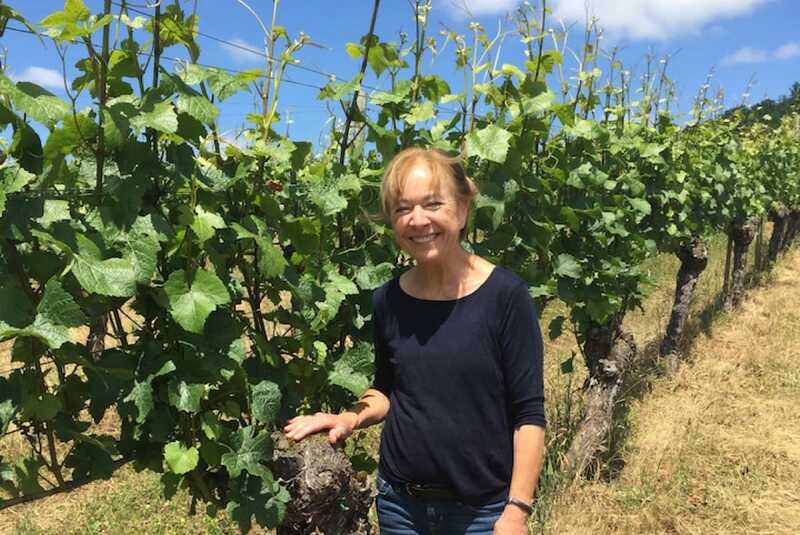 Here, we chat with her to find out what a day in the life of a wine critic tastes like and explore the exciting wine scene that is the Willamette Valley in Oregon. What does a day in the life of a Wine Advocate reviewer look like? What I love best about working as a reviewer is that every day is different. Some days I spend at my computer, writing articles and tasting notes. Sometimes I taste wines at the Napa office; other days I spend visiting wineries and vineyards and speaking with winemakers. On any given day, I might taste one flight of wines or 10 flights of wines. I put my hard-earned tasting skills to work evaluating wines for consumers. My role at this publication brings together my two great loves—writing and wine—and I can’t think of anything more satisfying. What do we need to know about Oregon wines? Oregon is not Burgundy. I’d like to see writers and sommeliers stop relying on this comparison. Oregon and Burgundy share the same two grape varieties and the same general latitude—beyond that, they’re completely different. Savvy consumers will be cognizant of the potential for great Chardonnay in Oregon. I was stunned by the quality of the Chardonnays crafted by producers like Bethel Heights, Goodfellow and Walter Scott, among others. 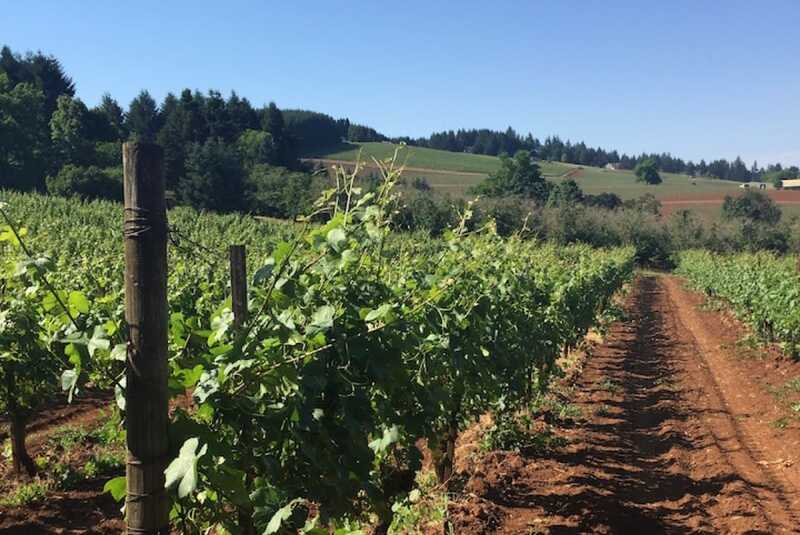 It should also come as no surprise that Oregon is an exciting frontier for sparkling wines produced in the traditional method from Pinot Noir and Chardonnay grapes. What do you love most about the wines from Oregon? The best examples of Pinot Noir and Chardonnay from Oregon have the ability to express many different layers in the same glass: fruit, earth, spice and minerality. Most wines can easily be classified as either earthy or fruity. Oregon wines strike a beautiful balance between both. Some of my favorite producers include Eyrie, Goodfellow, Walter Scott, Bethel Heights, Sequitur and Minimus. What are some of the trends you have been observing about this wine region? Grape growers and winemakers in Oregon are beginning to discover their own terroir in more depth, which is beautiful to see. There’s plenty of clonal experimentation going on and a concerted effort to find the most appropriate sites for a given grape or clone, an effort that’s especially apparent with Chardonnay. 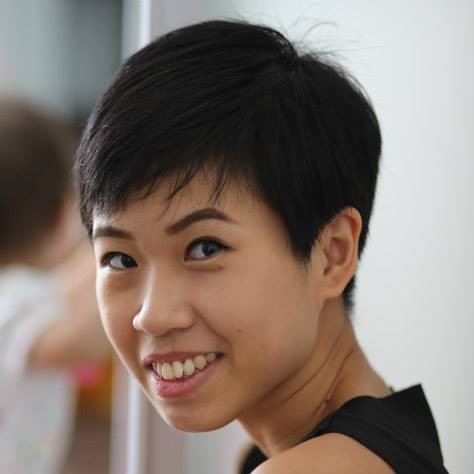 What excited you about your recent trip to Singapore? I loved learning about the fine wine market and meeting consumers there face-to-face. It’s always fascinating to discover the inner workings of a new fine wine market. Discovering new wines never ceases to be a thrill.